During Easter we tasted the Vintage 1942. It is a very rare Vintage for us, just one of us had tasted this year before. The two bottles we tasted were excellent and much better than we had believed. It was Sandeman and Graham’s we tasted and especially the Graham’s developed in a fantastic way in the glass but they were both equally good. Have any of you enjoyed a 1942 recently? Please inform us about your opinion. In addition, we tasted Quinta do Jordao for the very first time. The quinta is better known as Quinta do Sibio, and under that name we have tasted it four times in the past. 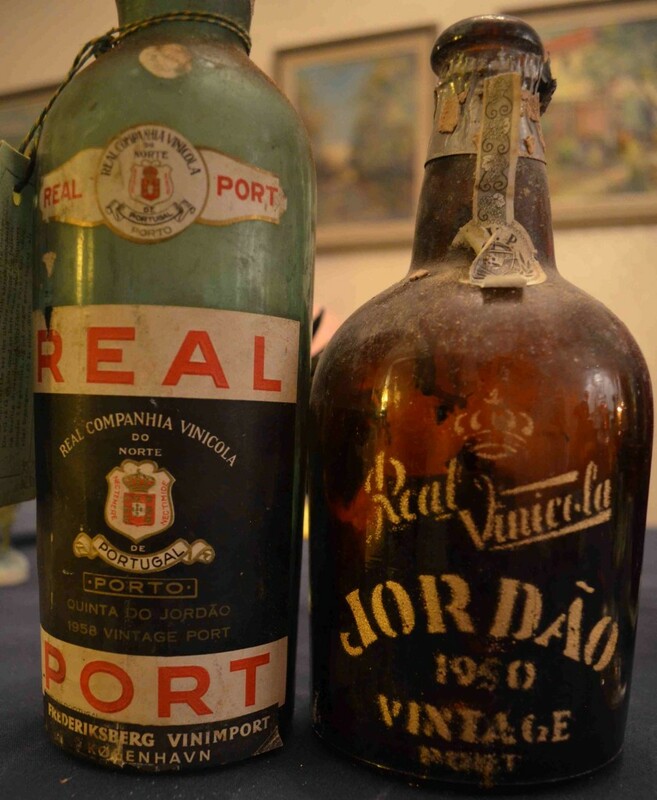 We had managed to get hold of two different vintages, 1950 and 1958, of Quinta do Jordao, and they were astonishingly good. Have you tasted this Quinta or do you know of any other vintages from this Quinta? We do not! 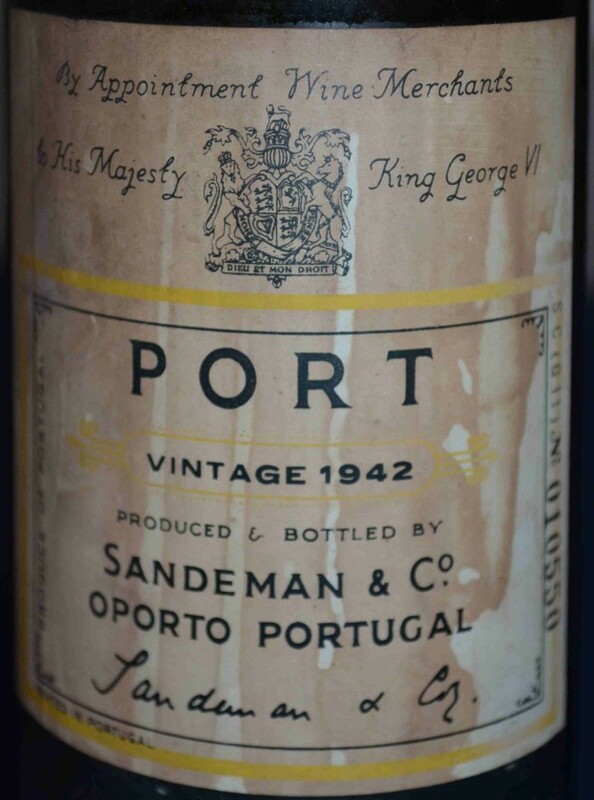 This entry was posted in Tasted Vintage Port and tagged 1942, Graham, Jordao, Sandeman, taste, Vintage Port on April 8, 2013 by Stefan.